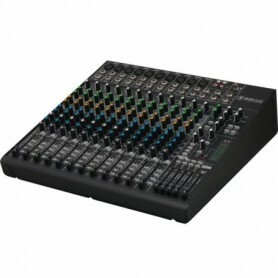 Mixer Audio A 12 Canali Con Preamplificatore Hi-End Onyx. 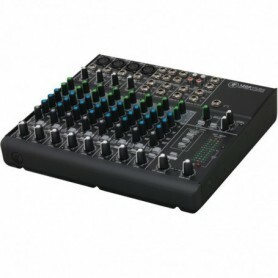 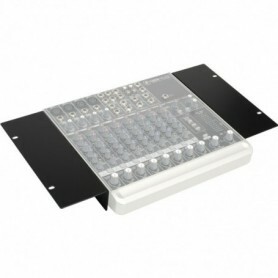 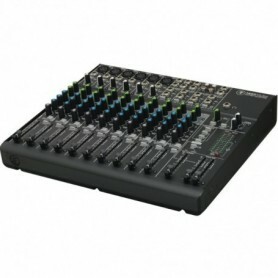 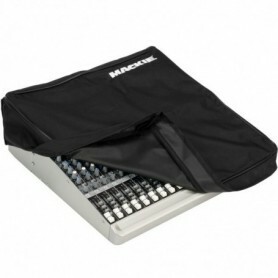 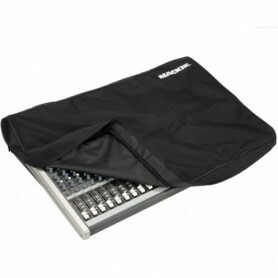 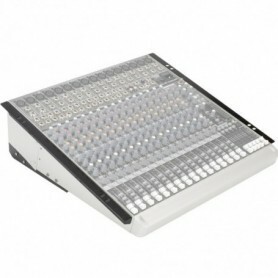 Mixer Audio A 14 Canali Con Preamplificatore Hi-End Onyx. 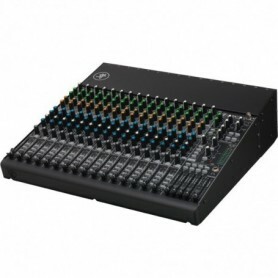 Mixer Audio A 16 Canali Con Preamplificatore Hi-End Onyx.